Join us for a special evening with Greg Sestero, star of cult favourite The Room, including a screening of new film The Disaster Artist - new date added due to huge demand! 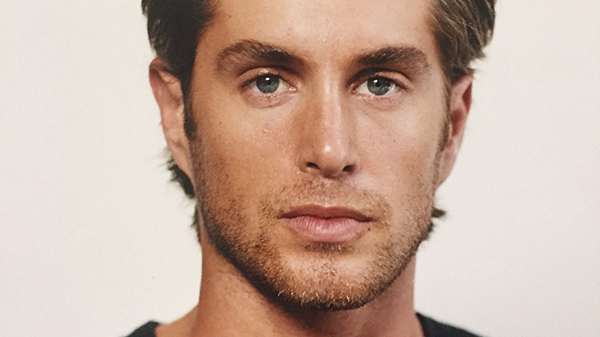 Greg Sestero is the co-star of cult film The Room, a film described by one reviewer as 'like getting stabbed in the head'. He is also the bestselling author of The Disaster Artist, a memoir of his time as an aspiring actor in Hollywood, which led to his bizarre friendship with The Room’s director, Tommy Wiseau. The book garnered critical acclaim and commercial success and has now been adapted by James Franco into the film of the same title, (opens on Fri 8 Dec). 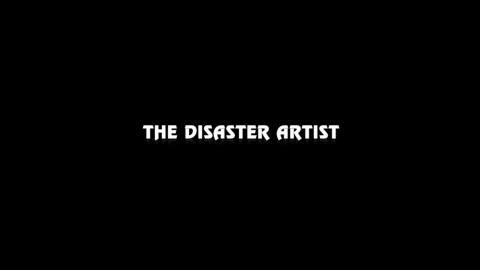 An inspiring celebration of friendship, artistic expression, and dreams against the odds, as well as a funny and welcome reminder that there is more than one way to become a legend - The Disaster Artist shows that there is no limit to what you can achieve when you have absolutely no idea what you're doing. This special event includes an introduction by Greg, an exclusive behind-the-scenes Making Of The Room documentary, a screening of The Disaster Artist followed by a Q&A with Greg and a chance to buy signed books, pose for photos and more. Presented in partnership with Bristol Bad Film Club. James Franco directs and stars in this hilarious and affectionate true story of the making of The Room (which has famously been called 'the Citizen Kane of bad movies'), one of the most beloved cult classics of all time. A fascinating behind-the-scenes account of the life and work of Salim Shaheen, the Ed Wood of Afghanistan.